The implementation of an Environmental Management System is a sure way to identify and control the effects of your activities and products and services on the environment. 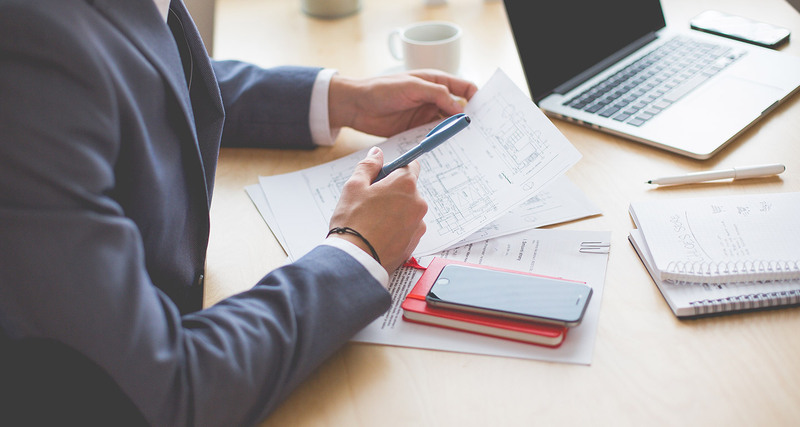 The main purpose of ISO 14001 is to provide a set of common and stable requirements. Certification obtained according to the international FSC ® (Forest Stewardship Council ®). This mark indicates that the forestry materials in Lamicolor products, come from forests managed in a responsible manner. Certification obtained according to the international PEFC ™ (Programme for the Endorsement of Forest Certification schemes). This mark indicates that the forestry materials in Lamicolor products, come from forests managed in a sustainable manner. CE certifications for building materials according to Regulation 305/2011 (EU), known as CPR (Construction Product Regulation). These certificates regard our indoor and outdoor products: Compact Standard and Compact Flame Retardant. 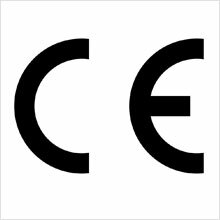 Please note that, according to the CPR, the CE marking is mandatory for any product intended to be permanently incorporated in constructions (building and any work of civil engineering). 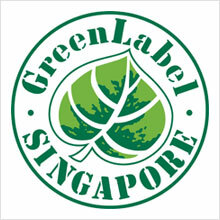 Product certification issued by Singapore Environmental Council with the Singapore Green Label obtained for the extremely low emissions of organic substances and the absence of heavy metals, halogenated compounds and aromatic solvents in Lamicolor products. 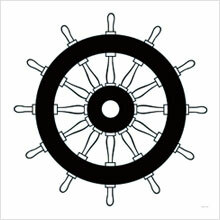 Naval certification according to European Directive 2014/90/UE, better known as the MED (Marine Equipment Directive). Class M1 homologation according to French regulations for construction materials for our flame retardant product. Class 1 homologations of the Italian Interior Ministry for our standard products. Class 1 homologations of the Italian Interior Ministry for our flame-retardant products. Certificate of fitness for contact with food and personal use. Lamicolor has tested its products to determine the emissions of the main organic substances. The following table illustrates the results. Lamicolor products are Class E1 for formaldehyde emissions according to standard EN 717-1. For more information, please contact our Technical Office.